Arsenal manager, Arsene Wenger, has finally responded to reports that he is set to bring in Chelsea defender David Luiz and Monaco’s Thomas Lemar in the January. There have been speculations that Wenger is ready to move for out-of-favour Luiz and the Gunners will return for Lemar, who turned down a £92m move to the Emirates last summer. 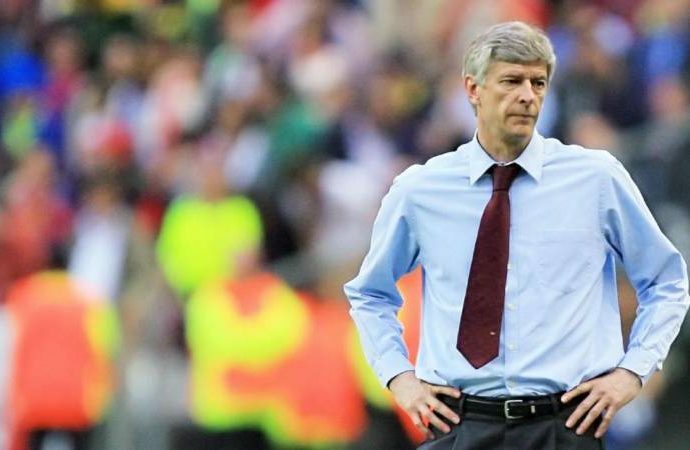 “I don’t want to speak about any special name but these reports are wrong,” Wenger told the press on Tuesday, ahead of Wednesday’s Premier League clash against Chelsea. The Frenchman also confirmed the club have had no offers for Alexis Sanchez, Mesut Ozil or Jack Wilshere in the current transfer window. All three players are in the final year of their current contracts with the club.